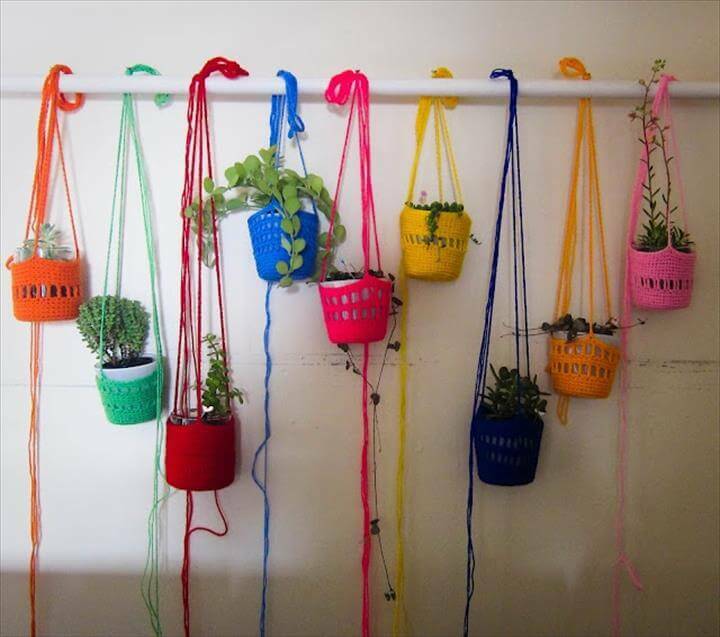 We get bored watching the same things around us and want change in them after some time. 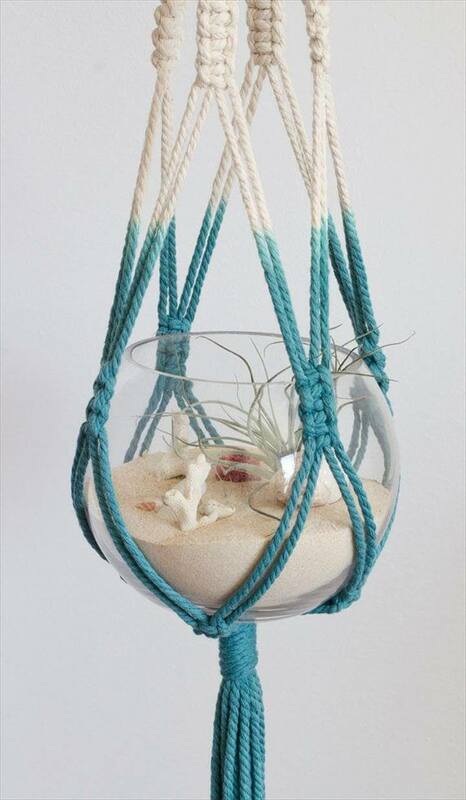 So is the case with the home decor and the ways in which it has been done. 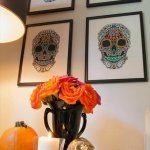 If you are also pondering upon the restyling of your house then we have a great idea for you to peek into. 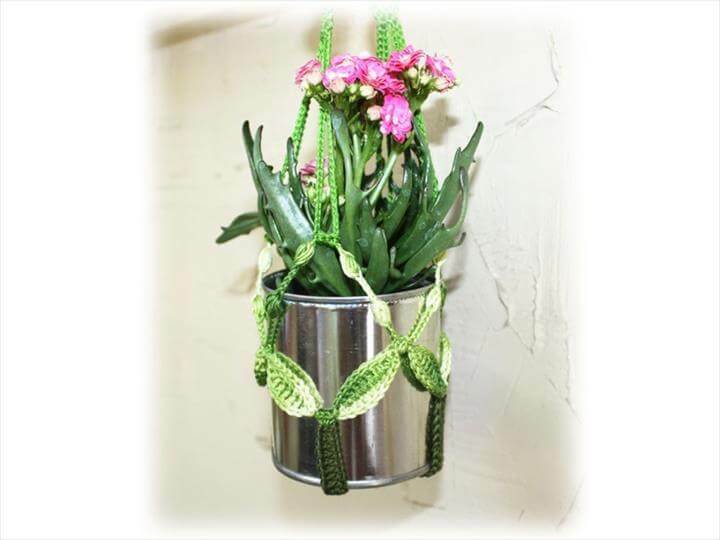 Without disturbing the whole decor you can bring the small changes that would create a big difference for sure. 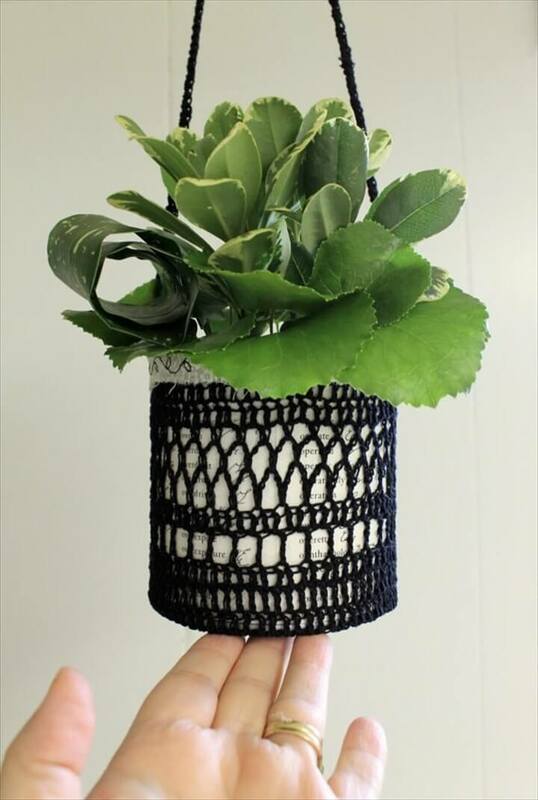 Like you can change the positions of your planters from just resting on the tables, mantles and shelves to more eye catching positions like hanging. 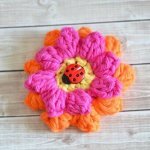 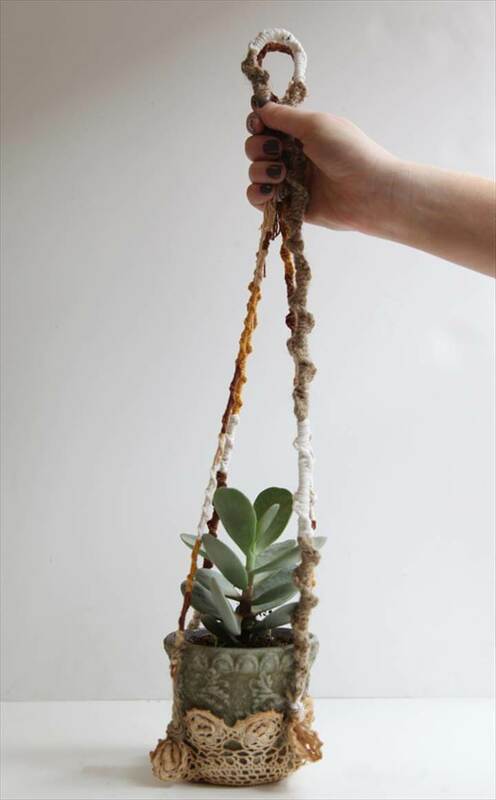 And if you use these 13 DIY crochet flower pot hangings for the purpose you are sure to experience the gorgeous twist in your home decor and its style statement. 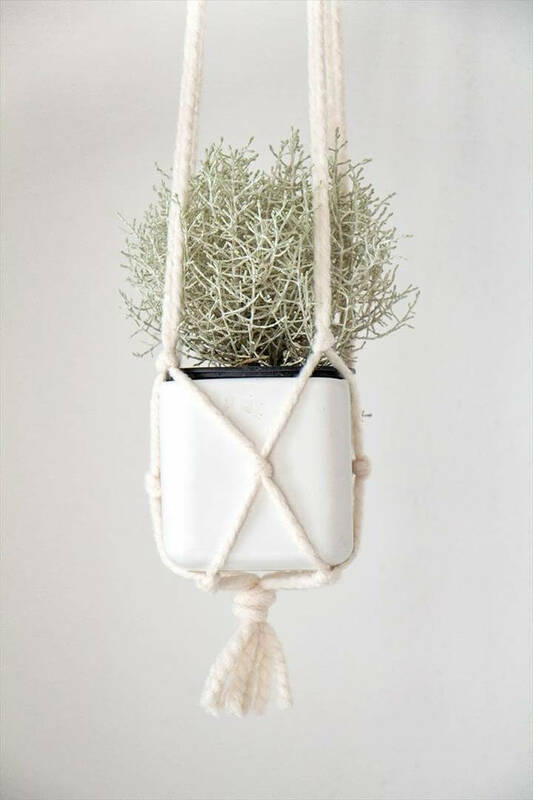 I know the hanging of the pots belong to the era of our grandmothers but this trend of the old days is now back with a bang. 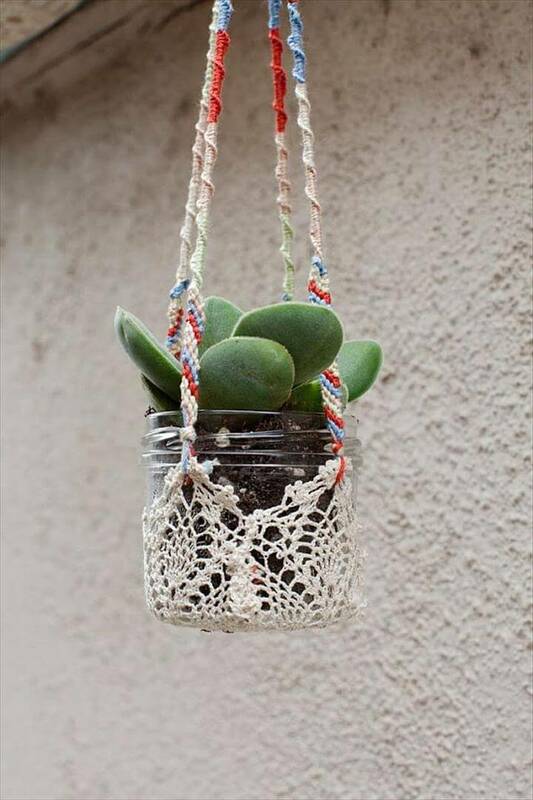 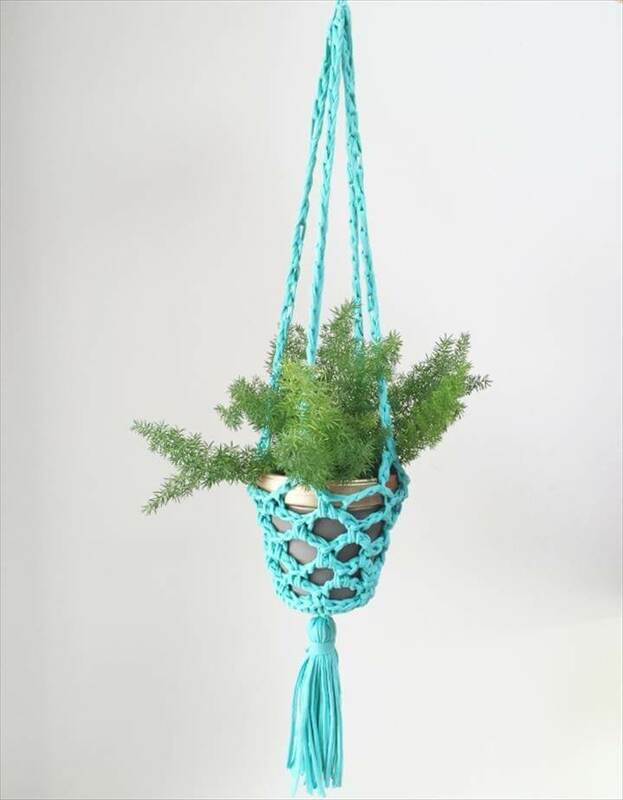 Bathroom corners, kitchen wall, porch ceiling, at the window top you can use these awesome crochet pot hangings anywhere and instantly create a delightful look that would make every one go gaga over. 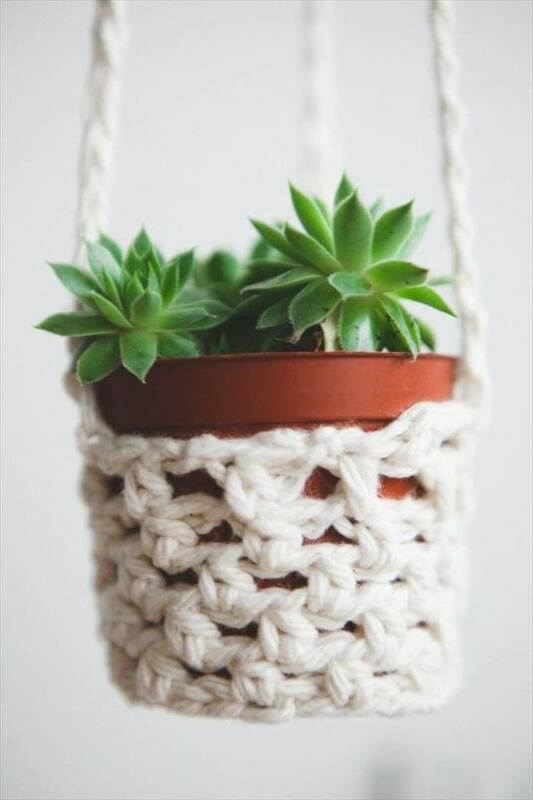 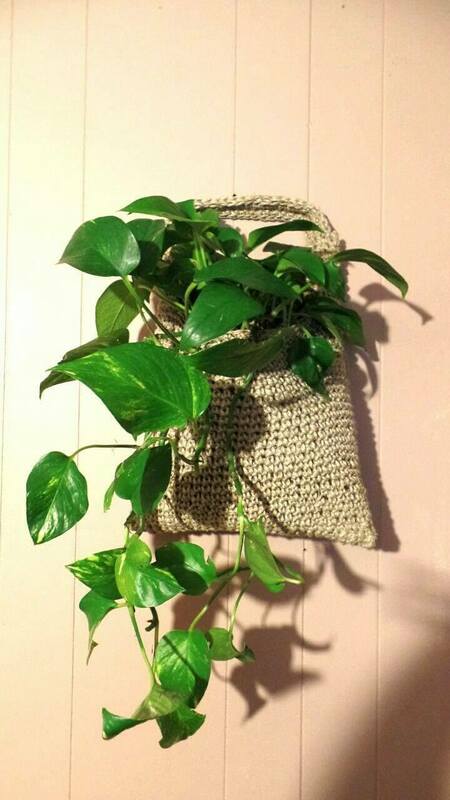 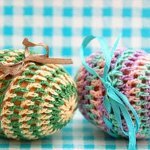 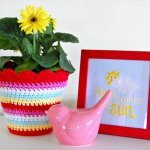 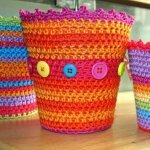 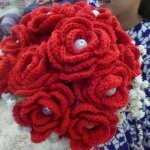 So without further adieu grab yarn in your favorite color and crochet these absolutely adorable crochet pot hangings to spruce up the home decor.